There’s more than one way to knit a sock! Learn how to knit using the fun and easy “Magic Loop” method with one long circular needle, instead of the traditional double pointed needles. 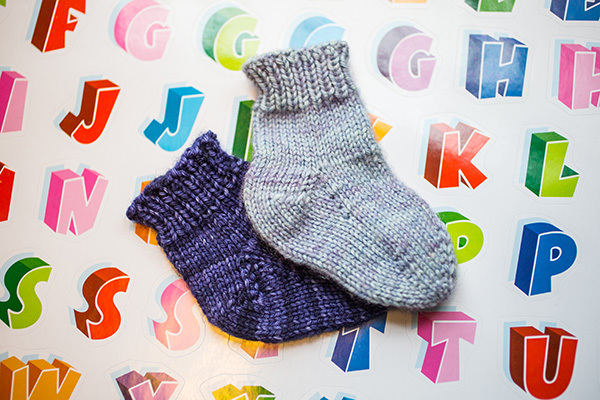 Practicing on a baby sock, you will explore toe-up sock knitting and learn to tailor your socks to the yarn you have and the fit that you need.